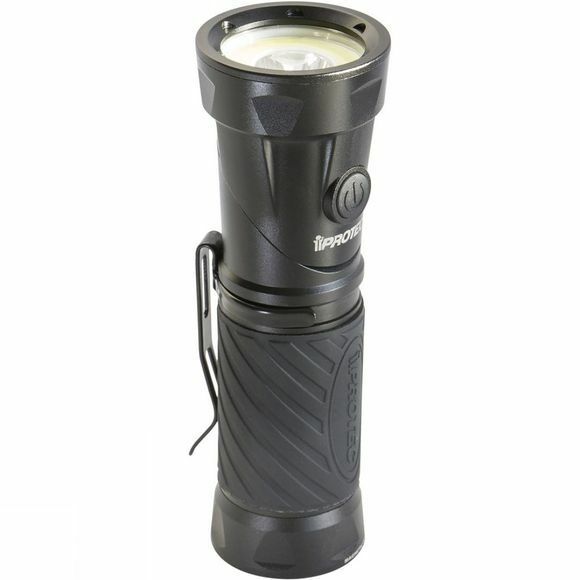 The Night Commander 3-in-1 LED Work Torch from IProtec is a versatile lighting option that utilises a combination of a powerful 250lumen LED flashlight a bright 220Lumen C.O.B work light and an intense red light. 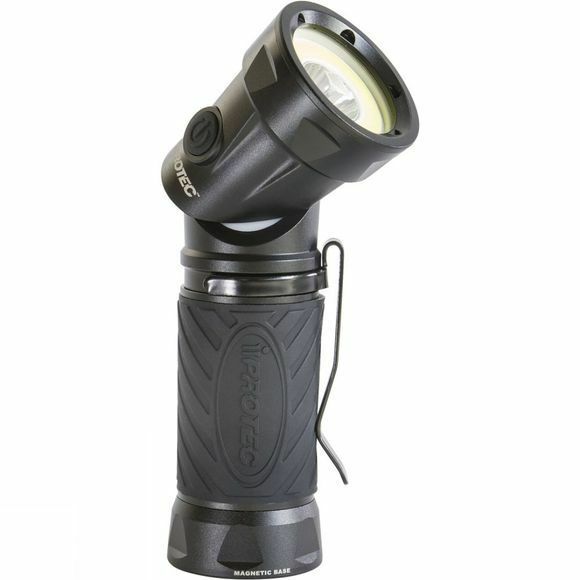 The intensity of the light can be altered accordingly with the high mode, low mode and dimming modes while the red mode is ideal for preserving natural night vision. The head of the torch can be swivelled around to offer alternative holding options and the strong magnetic base can offer hands-free lighting should you need it.